Having concrete delivered to your site on time and to schedule is vital to a huge range of projects, that’s why it’s important to choose a concrete supplier you can trust and rely on. This will ensure that you can stick to a schedule and deliver progress or complete your project on time. As these projects are often dictated by the timeframe in which they are to be completed in, being unsuccessful in completing projects on time can very easily cost your business. Here at Spot On Concrete, we have been one of the leading concrete suppliers in Bradford and the surrounding area for many years. In this article, we will discuss how we can help you during your project with our concrete service and how we can help you get the job done quickly and complete your projects on time. If you are looking for concrete suppliers in Bradford, enquire with Spot On Concrete using a contact form on our website or give us a ring now on 01422 248 888. We have a range of concrete services that we have developed over the years to help you complete your projects, We can provide a wheelbarrowing service that’ll ensure that you can transport your concrete across the rough terrain of your construction site. Therefore, you won’t be wasting any precious time during your project which could be spent wisely, assigning your team members to other tasks. 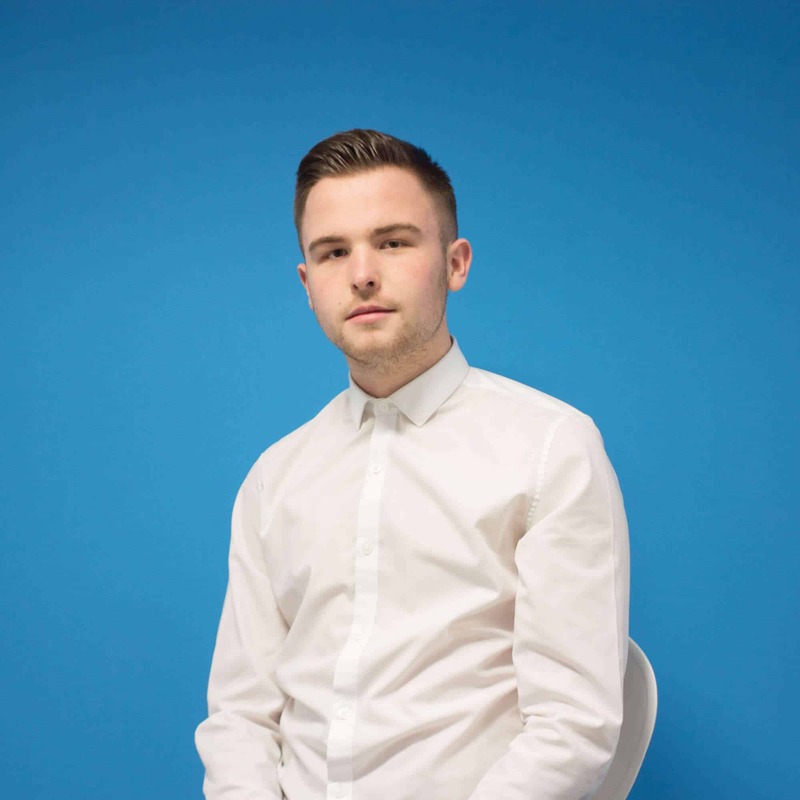 Freeing up your team members also means they don’t have to lug concrete around and can crack on with other important tasks that need to be completed. 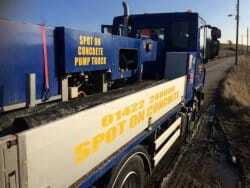 Alongside the wheelbarrowing, we can also hire out our concrete pumps to your company. Having a concrete pump on your building site will further aid in transporting concrete around your site as it is a mechanised means of concrete transportation. This will also save your team time as it will allow you to take concrete around difficult to reach areas that a wheelbarrow may struggle to access. Having a concrete pump also means that you will get a fully trained operator with most of our operators being CPS trained. We will be able to operate the pump for you and advise on where to dispense the concrete so that you can crack on with your project and get it completed on time and to schedule. When you choose to arrange a delivery time with Spot On Concrete, you can choose a time that suits you and we’ll be there. Whether you are carrying out a large-scale commercial project or just a small domestic project such as building a concrete shed base, no job is too big or too small for our resourceful and professional team. Not only do we offer concrete deliveries we can also offer a ready-mix concrete collection service from our depot. Collections are available from 7 am to 5 pm Monday to Saturday and the minimum collection is 0.5m3. Call 30 minutes before you want to collect it and we can arrange the collection for you. As one cubic metre weighs 2.25 tonnes, please ensure that you bring a suitable vehicle for the collection of your concrete. We know how important it is to have access to high-quality concrete so contact our team to discuss your requirements. Work with Spot On Concrete today to deliver concrete or collect concrete for your construction projects. If you are carrying out a huge building project, then you will want to access to a lot of high-quality concrete from a business that you can trust. Just give us a time and a place and we will be there to help you with your project, utilising our 24-hour concrete delivery service. For smaller domestic, you can still greatly benefit from our concrete collection, as a company we have supplied concrete to countless customers looking to carry out domestic projects such as fill in a concrete shed base or build a concrete driveway. Concrete is highly useful across a huge amount of different construction projects and the concrete available from us here at Spot On Concrete will help you get the job done. Our team also offer a number of services to free up your team to get on with the task at hand and we are also more than happy to advise you whilst you are dispensing and laying down your concrete. 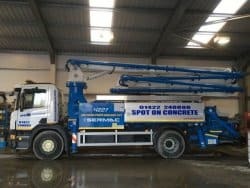 For concrete in Bradford or ready-mix concrete in Bradford, enquire with Spot On Concrete using a contact form on our website or telephone our team directly on 01422 248 888.